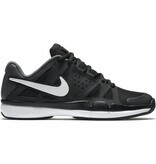 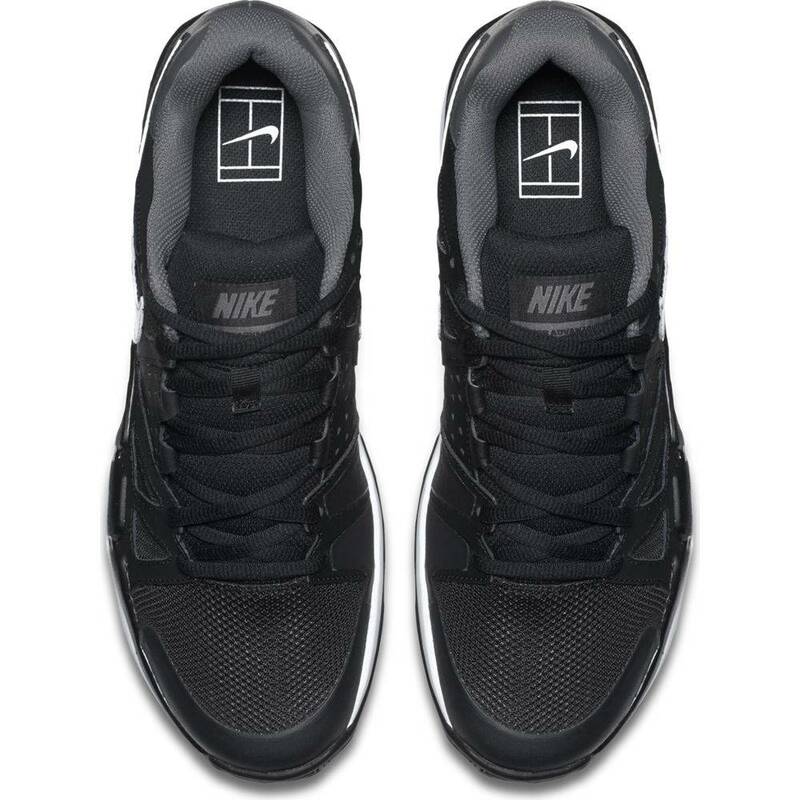 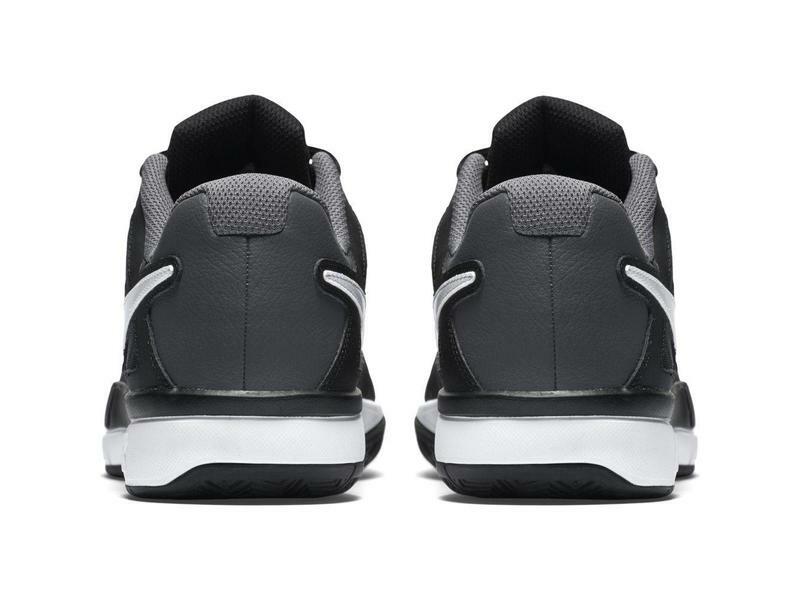 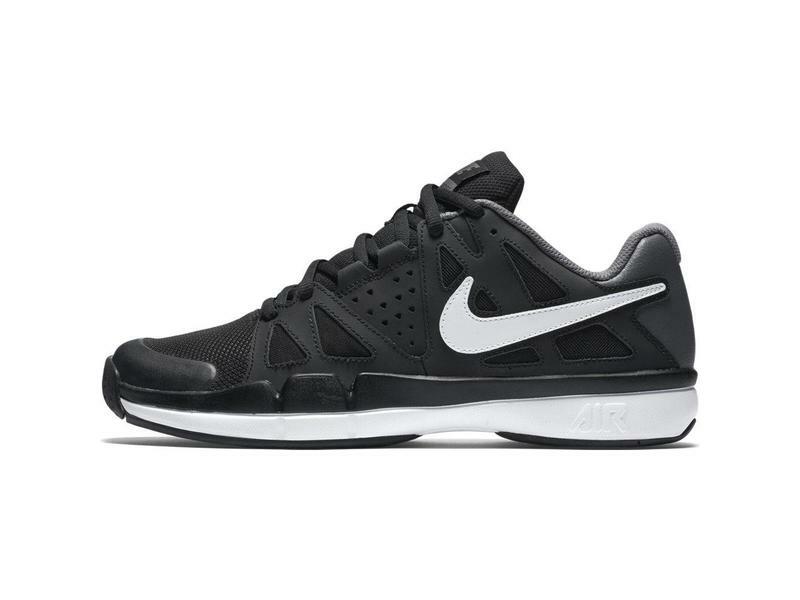 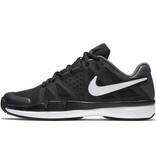 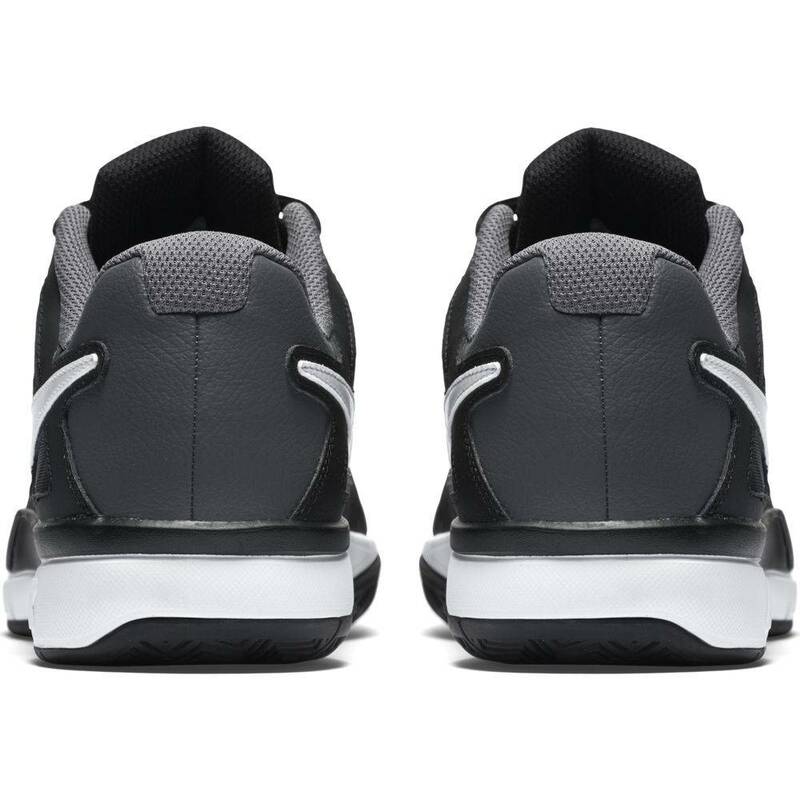 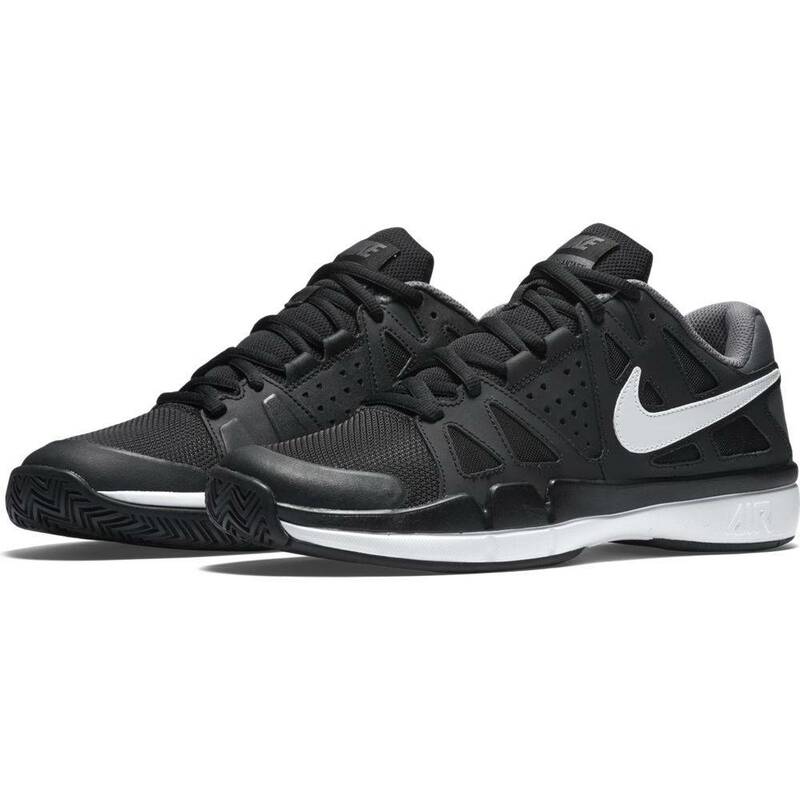 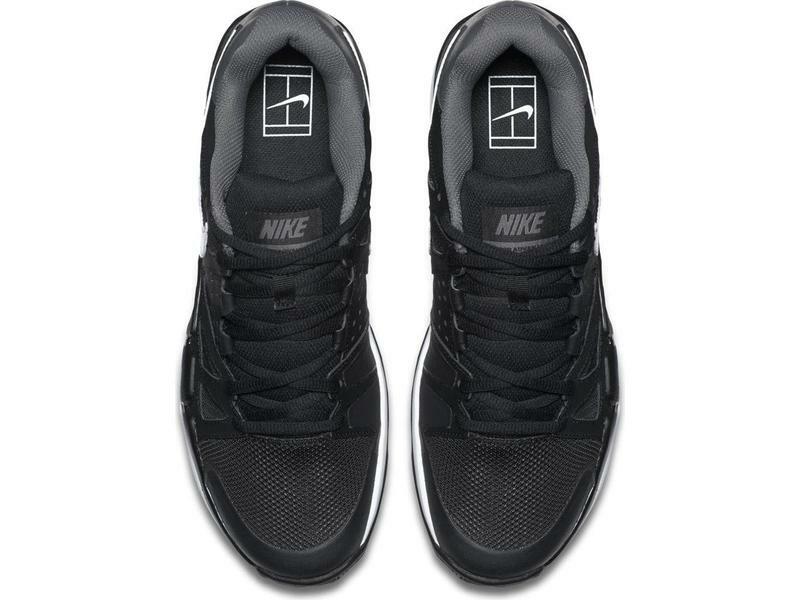 The Men's Nike Air Vapor Advantage tennis shoe in black & white is a lightweight, breathable and responsive shoe with a friendly price tag. This shoe has the same chassis as the renowned Vapor X and has similar playability. 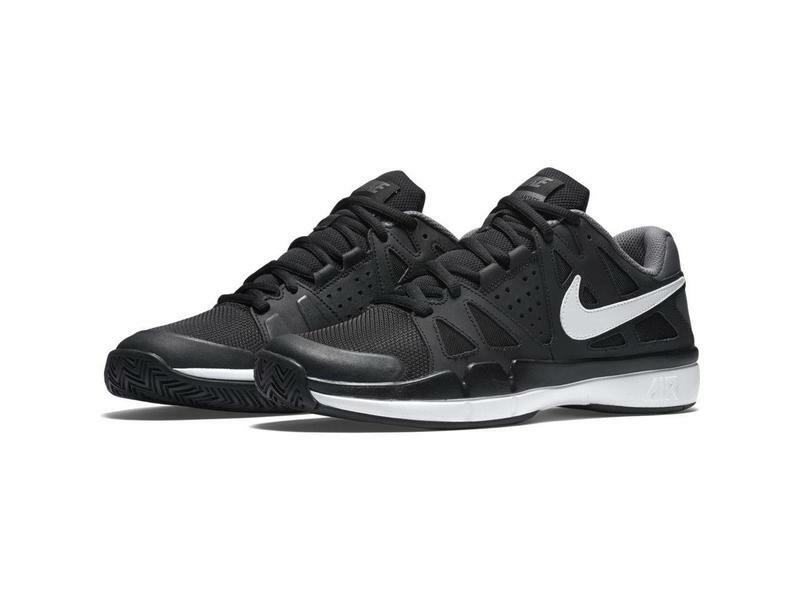 The Vapor Advantage comes with an innovative lacing system and a quarter panel overlay on the upper which help create a locked-in feeling. 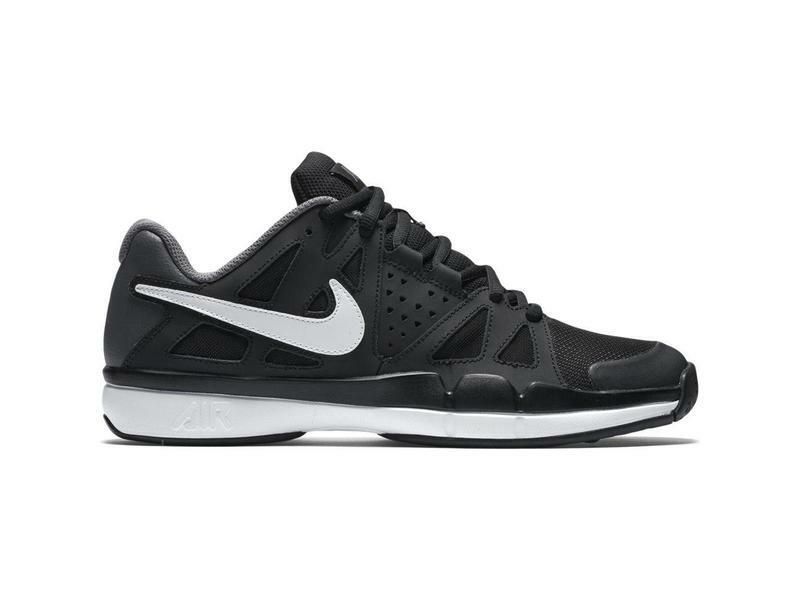 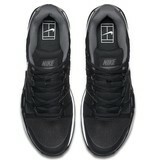 The Advantage comes with a full-length Phylon midsole which provides you with lightweight cushioning and comfort. 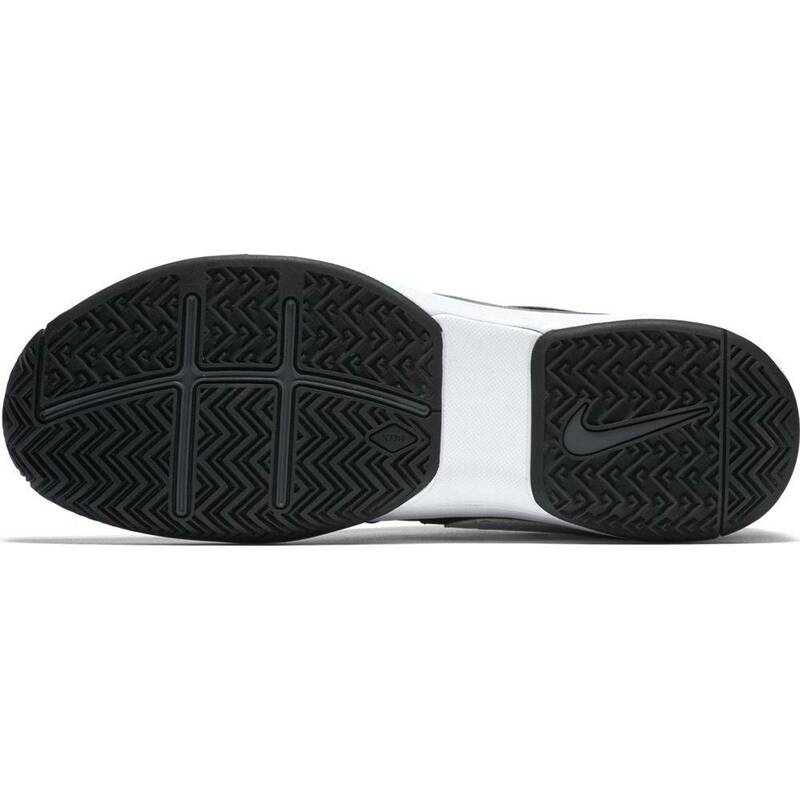 The Vapor Advantage comes with an Air-sole unit in the heel and a TPU midfoot shank for lateral support, stability and flexibility, when and where you need it. 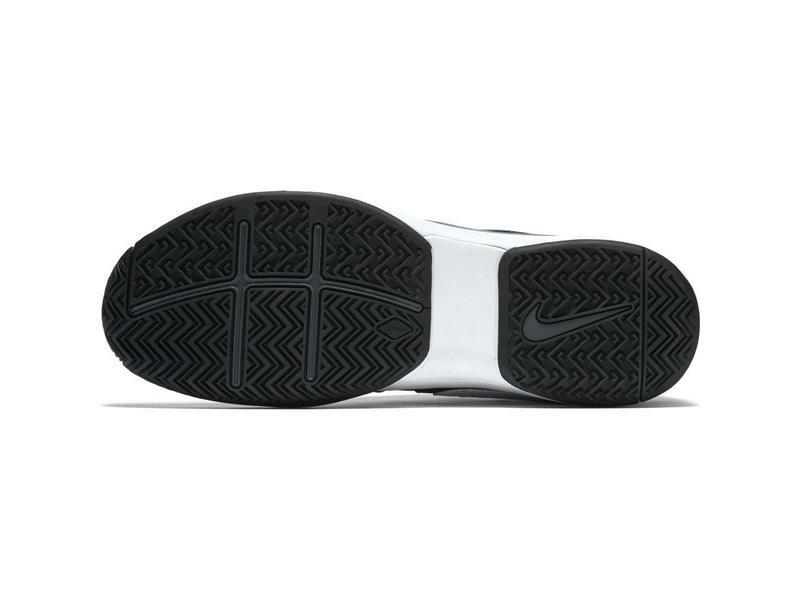 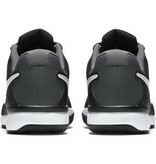 This shoe also comes with a highly durable XDR outsole with a modified herringbone pattern for ultimate traction. The Nike Air Vapor Advantage is an excellent shoe for anyone looking for a lightweight, breathable and dependable shoe with a friendly price tag.